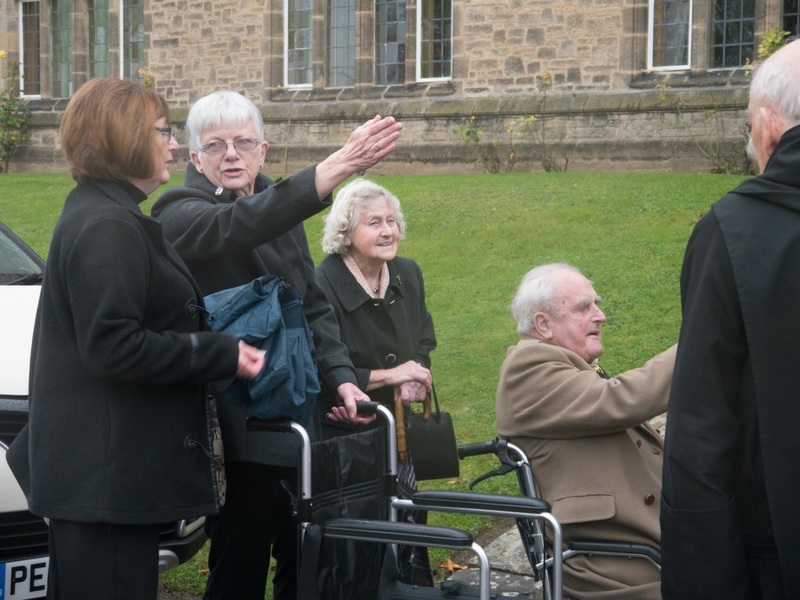 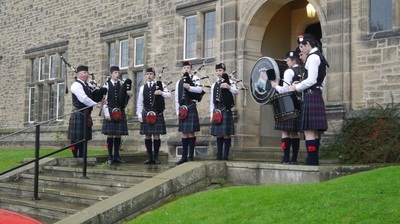 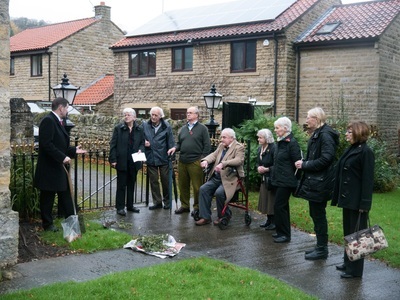 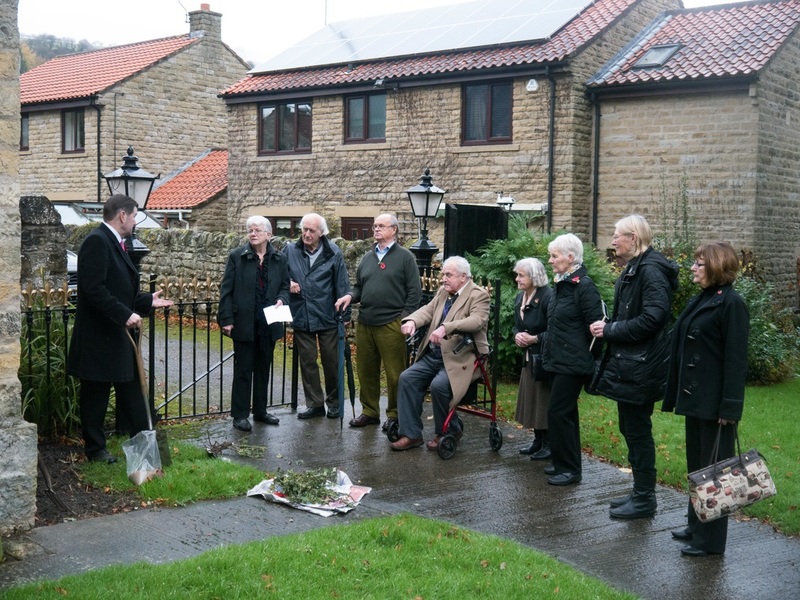 Last September 2014, Ampleforth Village held a commemoration event to mark the start of WW1. 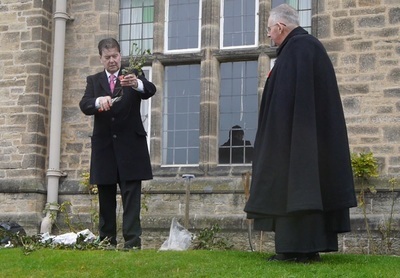 From the generous support for 'Help for Heroes' (H4H), a lovely gift has been given - a rose that we have called 'Ampleforth'. 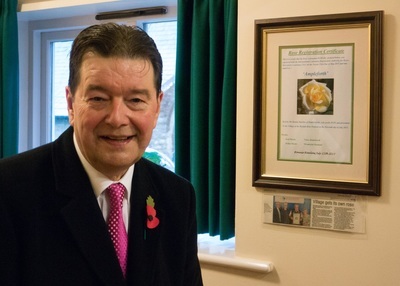 Ampleforth Village has been a recipient of this generous gesture. 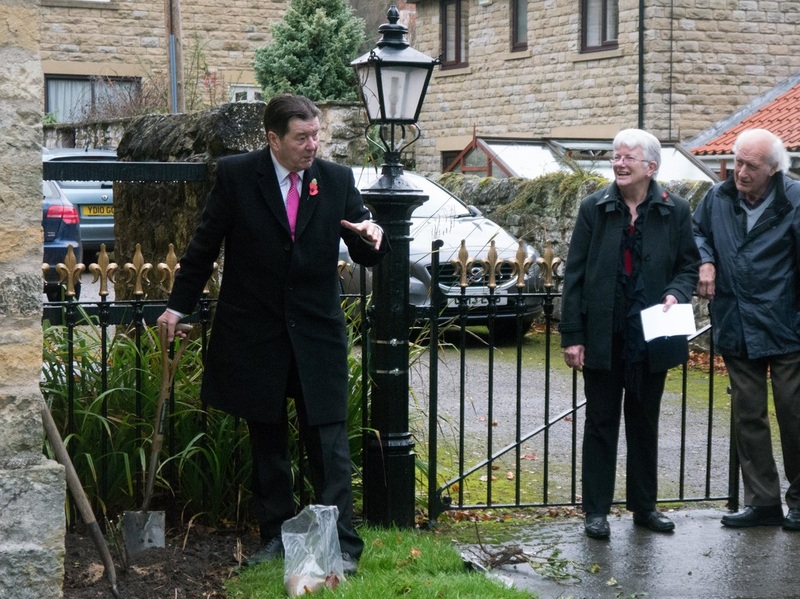 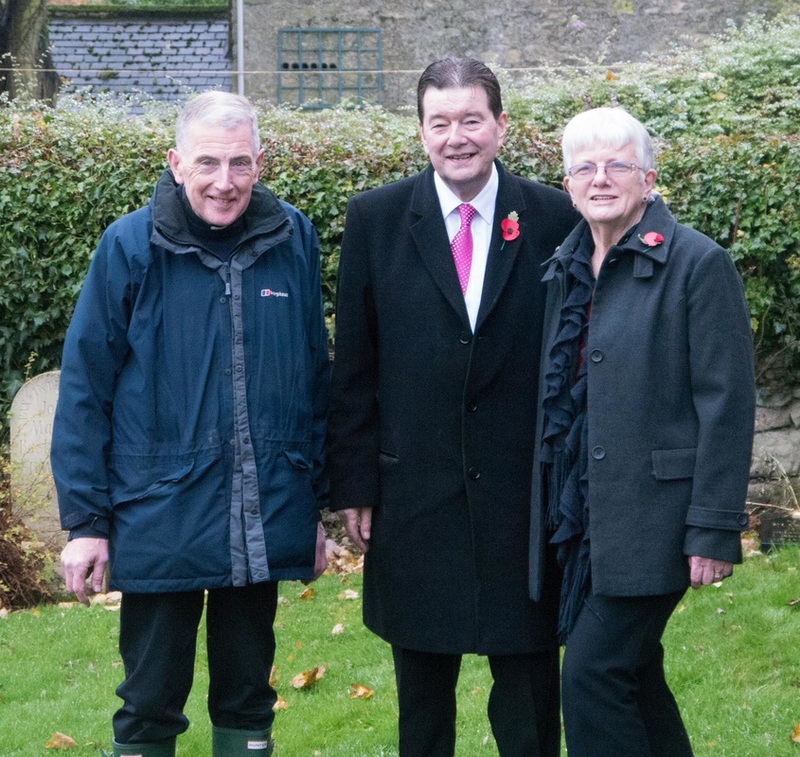 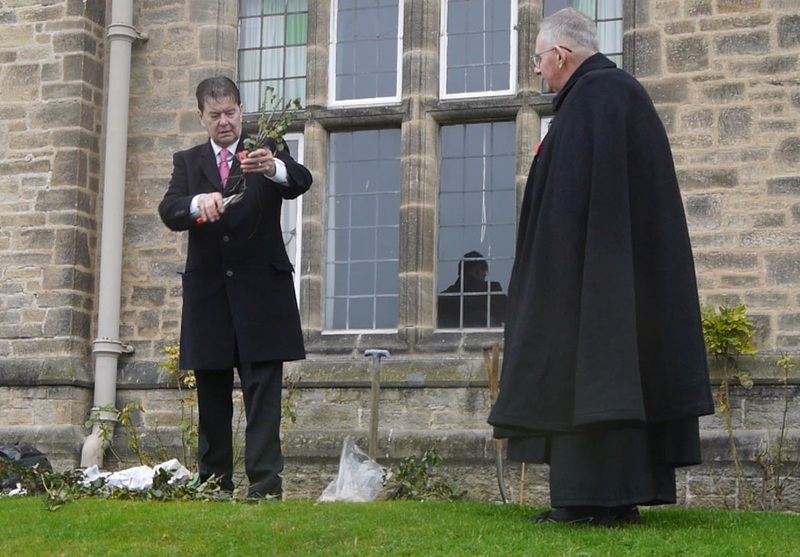 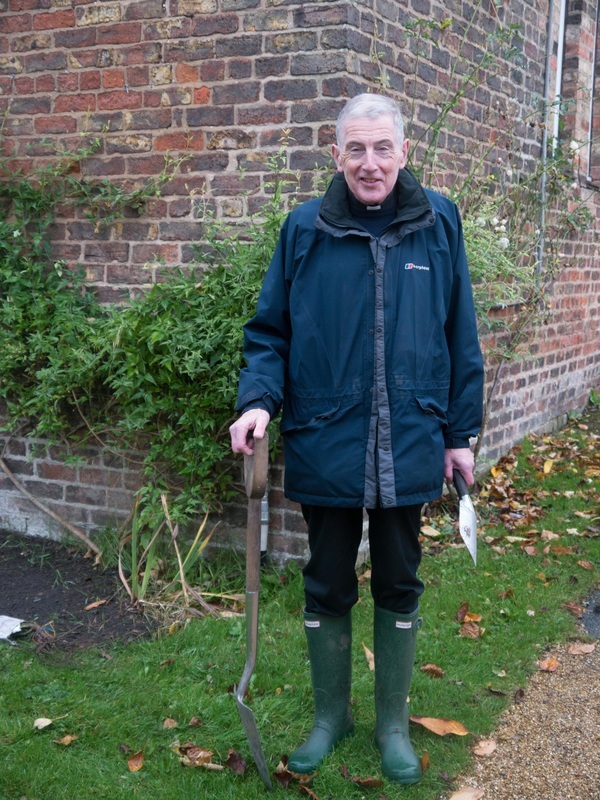 Three rose trees have been given to Ampleforth Abbey, St Hilda's Church and Our Lady and St Benedict Church each, and were planted on 11th November 2015, Armistice Day.